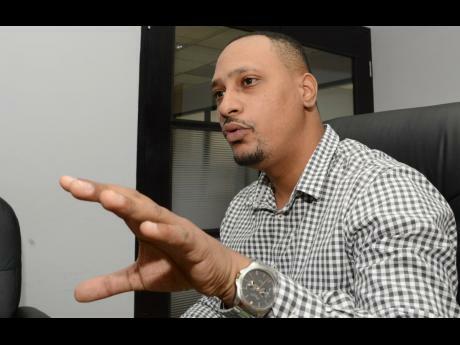 In his interview with The Gleaner, CEO of Creditinfo Jamaica – Craig Stephen highlighted on the regional success and the goal to venture into other caribbean markets in the near future. The true spirit of an entrepreneur comes down to passion and determination. At Creditinfo, we meet entrepreneurs every day, and it’s our goal to support these budding business men and women with the appropriate tools, knowledge and access to finance. 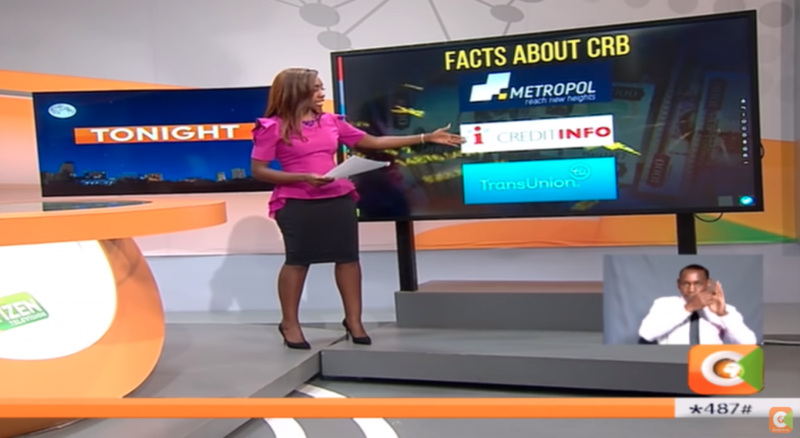 Welcome to our #CreditinfoMeets series, where we profile some of the success stories enabled by our partnerships with financial institutions across the world. First up is Ruby. 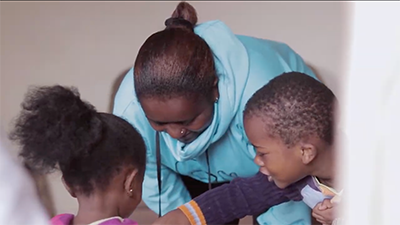 After falling on difficult times, Ruby made the decision to launch her own business, and quickly realized the benefits of tracking her credit history in real time. Here’s just a clip of Ruby’s interview, where she tells her inspirational story. The Association of Business and Economics has chosen Creditinfo as the Knowledge company of the year 2019. Creditinfo Group was chosen as the Knowledge Company of the Year by the Association of Business and Economics. During the selection process, companies that have excelled in their international markets in the recent years were considered. Other companies that also came at the top include CCP, Marel and Nox Medical. 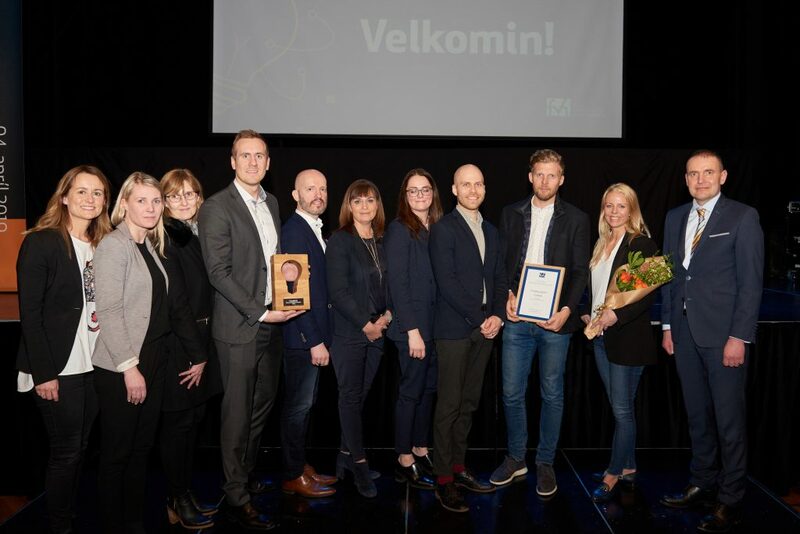 “I am extremely proud that Creditinfo has been awarded the Knowledge Prize 2019, and that we have been awarded repeatedly before in Iceland for growth in job creation, as well as being named as the entrepreneur of the year in 2008,” said Reynir Grétarsson, founder and chairman of Creditinfo Group. “Another milestone achieved thanks to the smart work and passion of our international, multicultural and talented team of professionals worldwide. Thank you to every single one of you, you make Creditinfo thrive!”, added Stefano Stoppani, the Creditinfo Group CEO. We at Creditinfo Group would like to say a special thank you to the Association of Business and Economics for this recognition. CEO of Creditinfo Jamaica Limited- Mr. Craig Stephen along with Chief of Credit Risk Management, JN Bank Limited-Mrs. Keisha Melhado-Forest and Managing Director of a local microfinance company, Paradigm Capital Limited-Ms. Gail Dixon sat down to discuss Credit Reporting in Jamaica. 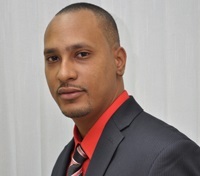 This was led by Mr Neville Graham of Jamaica News Network-The Exchange and Business Reporter with the Financial Gleaner. The panelists engaged in a hearty discussion which highlighted the perspectives of the Credit Bureau as well as the Commercial Banking and Micro Lending Sectors. Mr. Stephen spoke to the impact Creditinfo Jamaica Limited has had on the lending market since the Bureau opened its doors in 2013. Some key mentions were: the decrease in default rates within our financial institutions for all loan types, the reduction in interest rates which has been at single digits for various loan products for the past 2-3 years and finally the ease of access to finance which is facilitated by the provision of reliable, objective and simplified information on borrowers through a partnership with Creditinfo Jamaica. Creditinfo Jamaica’s support also extends to the Jamaican citizens who are able to access their credit reports directly from Creditinfo Jamaica. This is critical to helping borrowers understand their risk profiles, it empowers borrowers to negotiate with their Financial Institutions as well as gain access to other types of services. Mr. Stephen also stressed the importance of paying bills, installments and revolving loans on time. This is key to maintaining a good history with the bureau which ultimately increases one’s chance of accessing credit in the future. Being a full-service Credit Bureau, Creditinfo Jamaica not only provides credit information but a whole suite of products such as Instant Decision Solution, Monitoring, Data Analytics and Scoring Solutions to include Behavioral Scorecards such as Social Media Scoring. 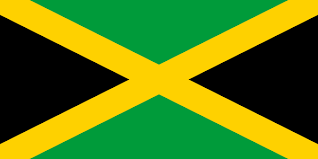 Creditinfo Jamaica is a regulated entity. The Bank of Jamaica presently provides oversight. Mr. Stephen along with the other panelists reiterated the necessity that our credit providers support the Credit Bureau eco-system. The sharing of information is critical to promoting financial inclusion as well as ensuring that the eco-system works for all stakeholders. Creditinfo is a global brand, to date, we have extended our reach regionally to include operations in Guyana and Barbados.